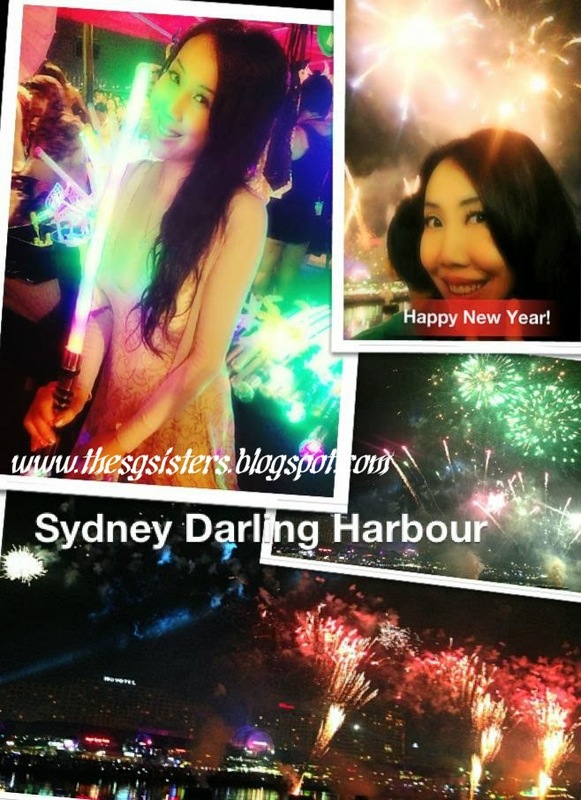 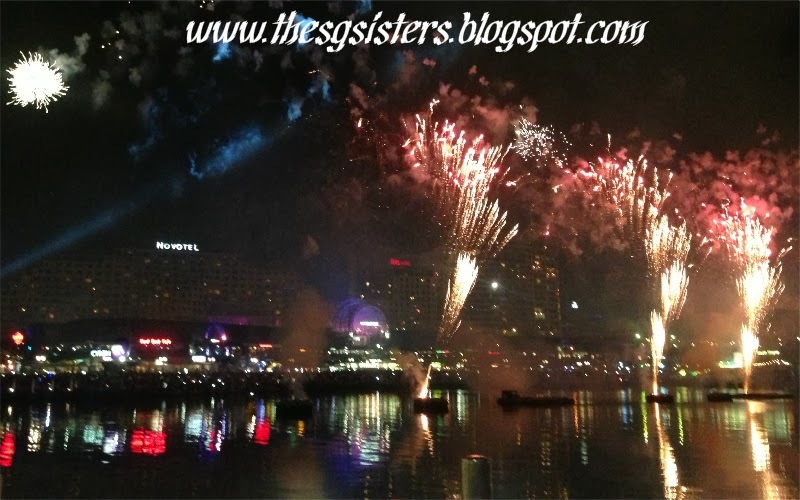 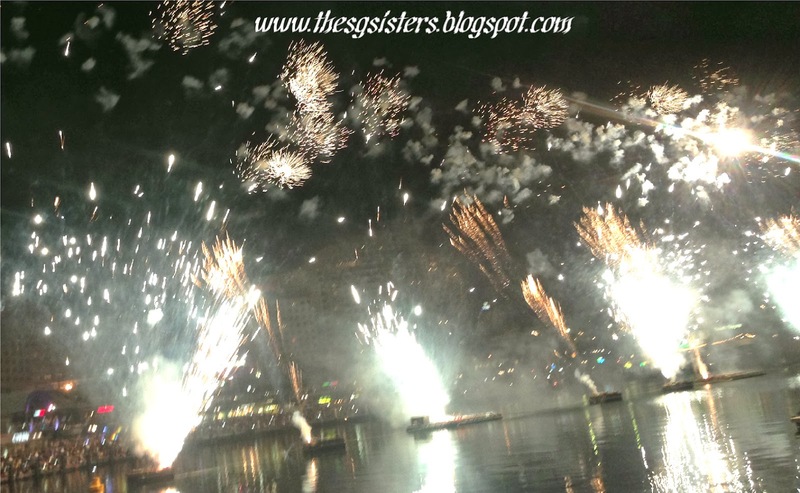 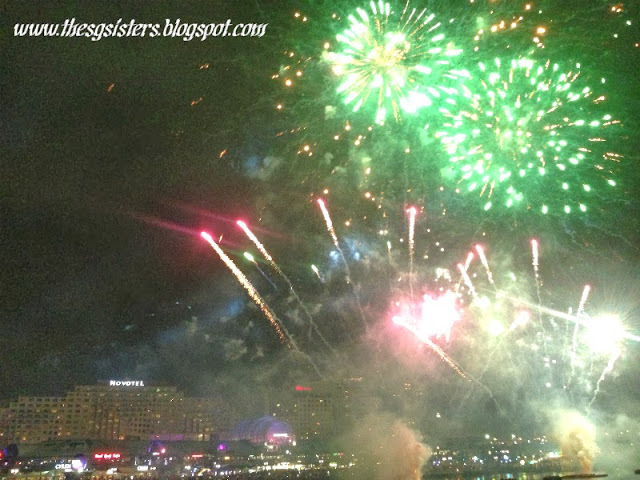 SYDNEY - NYE Countdown to 2014 at Darling Harbour - This year I had a different way of celebrating New Year's Eve Countdown at Darling Harbour instead of heading to the Sydney Harbour Bridge and Sydney Opera House area. I wanted to avoid huge crowds and hassle of getting in and out of the place after the countdown so I chose Darling Harbour as it is conveniently located near my home. 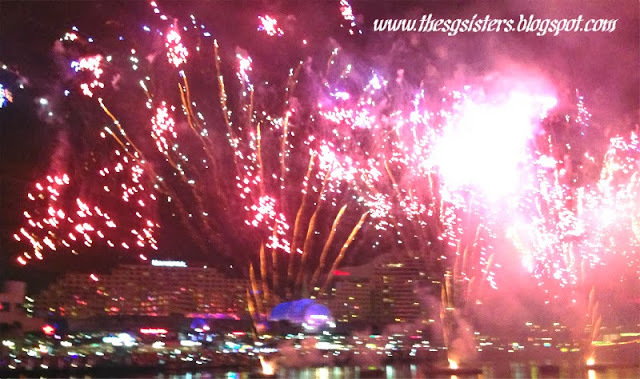 Celebrate New Year's Eve with a bang with an unforgettable night at Darling Harbour!!! 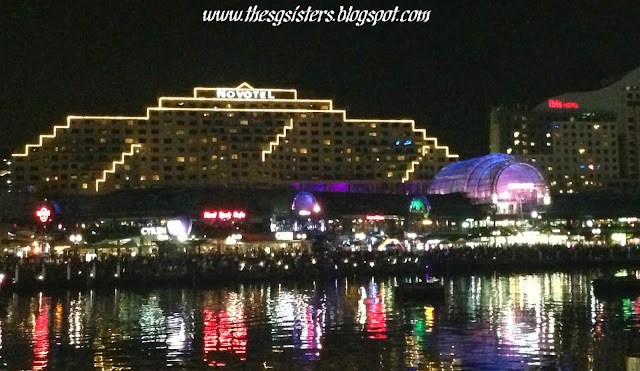 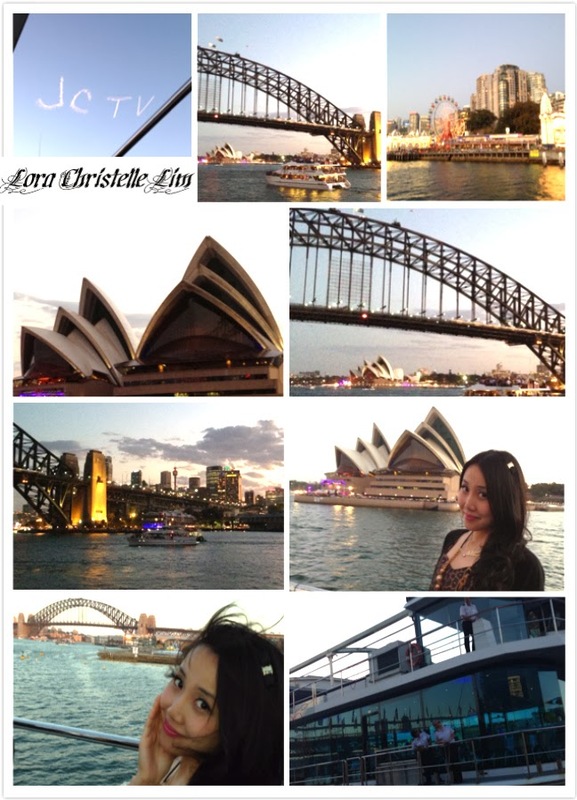 Sydney Darling Harbour - As I live just 5 minutes walk away from Darling Harbour, we only made our way there around 11pm and surprisingly, it was not as crowded as expected. 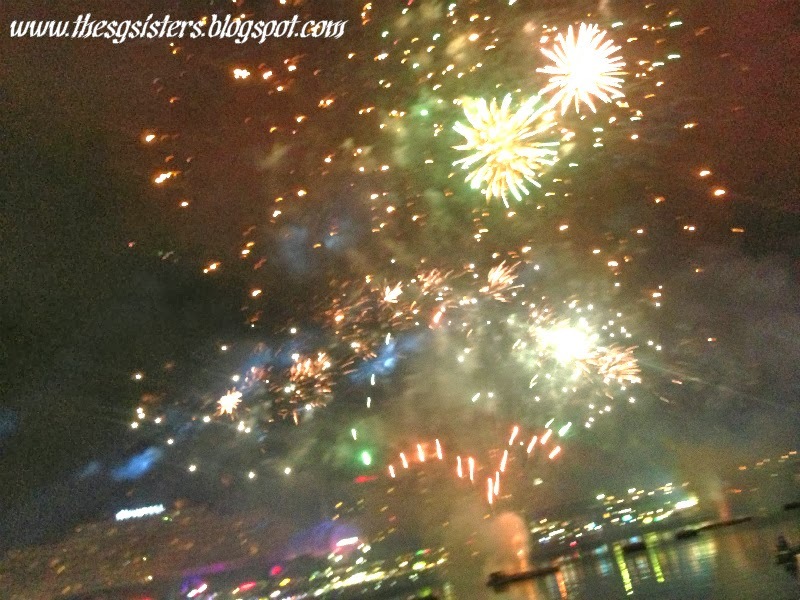 We managed to get a good spot to watch the fireworks explode right in front of us at close proximity. 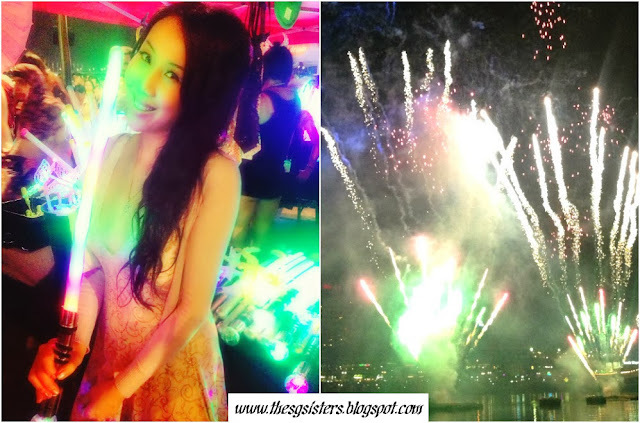 The fireworks spectacular was a colorful visual feast to our eyes in front of a hyped up crowd cheering on with every burst of fireworks into the night sky. 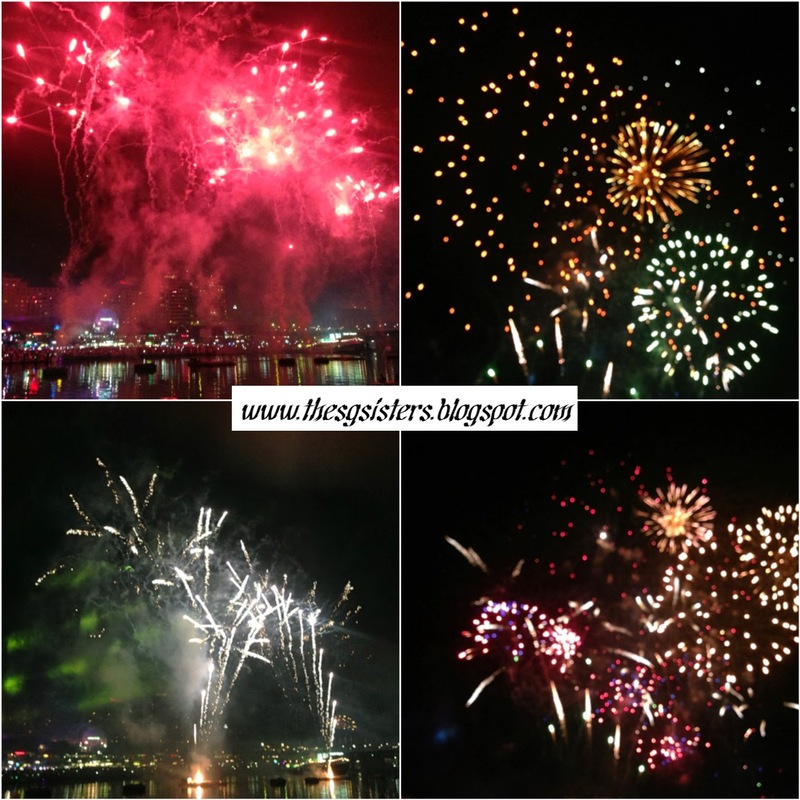 It was quite difficult to capture good fireworks photos with my iPhone 5 but here are some of the best!